AppEven is an app installer, much like an unofficial appstore but packed with modified apps and games instead. Laid out very much like the Apple AppStore, it is very easy to navigate and offers content modified with in-app and premium feature that you would normally have to pay for, like unlimited lives, cash, coins, etc., all features that enhance your experience. Even better, Everything is 100% Free. 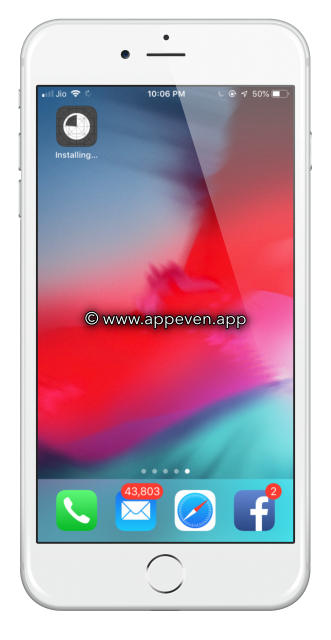 AppEven is a feature-packed installer so let’s see how you can download this on your iOS device. Wait for the page to load and then tap Install, not doing so will mean the profile cannot be installed. AppEven is a safe installer and has been thoroughly tested to ensure that it won’t cause problems on your device. However, you do need an up to date antivirus on your device as it isn’t possible to check the safety of millions of apps and games. If you can’t use App Even or you don’t want just iOS apps on your device, try one of the following installers, both offering modified and tweaked iOS content. 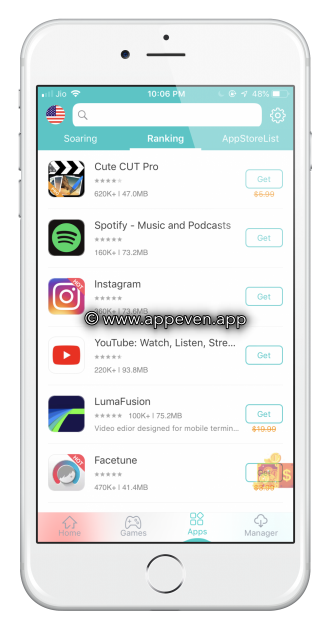 App Even is a great app installer for those who want modified iOS apps and games on their devices, completely free to use and no need to jailbreak so download it now and try it. 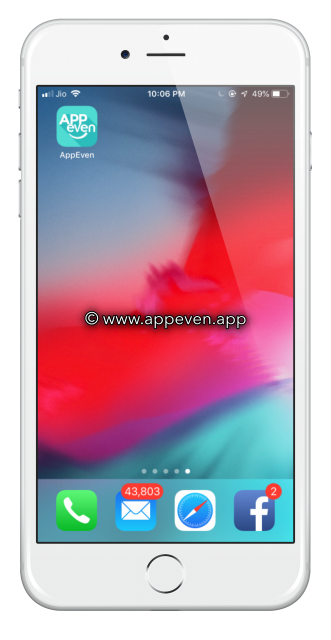 Do give AppEven a try; it is a reliable source for those who want their Android apps, and it works well together with the iOS installers. Try it, see what you think and follow us on Facebook for all the latest news and updates. Hi Duke , please try again, the source might be down. Should work now. hi , i understand your frustration. please use an alternative app installer for your download. app was revoked. please try after sometime. it should work. maybe the certificate was revoked. try after some time please. Episode isn’t working. Downloads then crashes as soon as I try to open it. Tried deleting both episode and appeven, restarted phone, still not working. hi, it was down today. try again after some hours please while the developers restore the certificates.